First, let me say that yes I did search "Large Scans." I came up w a number of old, archived threads and most of them simply mentioned the total # of scans involved but NOT the total square footage which would have been helpful which is why I'm asking here again. I am looking to quote scanning a 23,000 sq.ft. industrial property. Rather than quoting the largest # of scans you've done, could people respond by total square footage? Need to know if this realistically would be doable in one scan rather than breaking up by floor? Examples of links would be extremely helpful as well and if you would be open to it, would love to talk to you as well about what you had charged for that size of a job. Above is the recording of WGAN-TV Live at 5 on Tuesday, 17 October 2017 about how to price large Matterport projects. 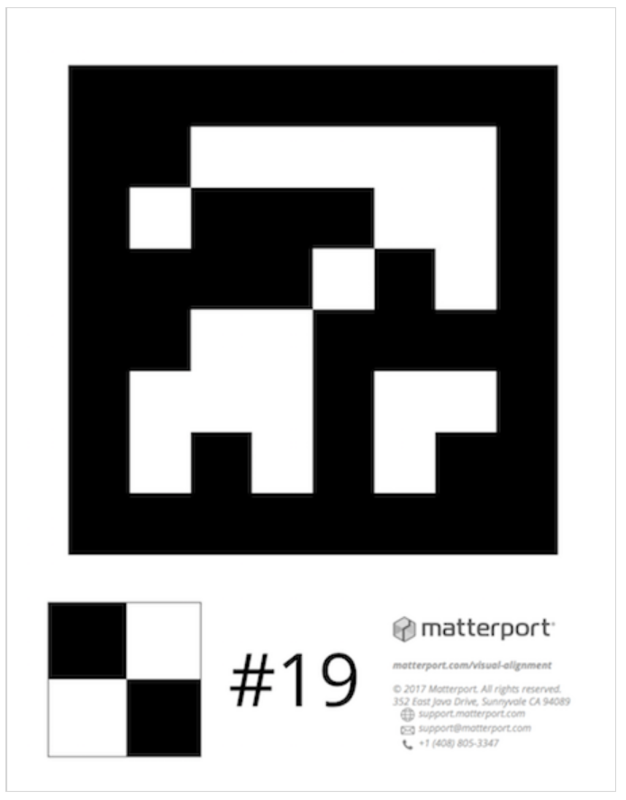 Officially, Matterport will help you if keep the scan count max at 200 and sq ft max at 10,000. That said, many, many, many of us have scanned super-large spaces with Matterport. You can actually do an unlimited number of scans, BUT, it is possible that it will not process. And, if it does process, it might crash in webGL if over 200-250 scans; or, run slowly on smartphones. 1. Manage the client's expectations. You may have to break it up as multiple models (though unlikely). 2. Regardless, scan it all as one model. 3. Once done, duplicate the model. 4. Delete scans in the duplicate model to get to 200 to 250 (tops). 5. If necessary, duplicate the master and create two models. 6. Use a level on EVERY scan. It can get challenging when you get past 200 scans in terms of scanning errors. So, minimize that risk by using a level on every scan. 11. Keep in mind that Matterport charges once for processing the model. So, process the entire model even while you duplicate it and prepare one or more models with 200-250 scans. I included a model I scanned. I recall it is 17,500 sq ft and took about 400 scans. I recall that I got the scan count down to about 215. We managed the client's expectations that the Fitness Center might have to be delivered as a separate model. Keep in mind that when you delete scans, it is like a house of cards. If you remove a critical scan, the model could implode. For your sanity, never delete scans from the master. P.S. Once you get done with the project, please share it in this thread and share how you ended up doing it and why. ✓ How big can my Matterport model be? For a large, industrial scan, you may find using these Matterport Markers helpful. Thanks Dave! Would you be open to sharing w me your pricing? You can DM me if you would like?